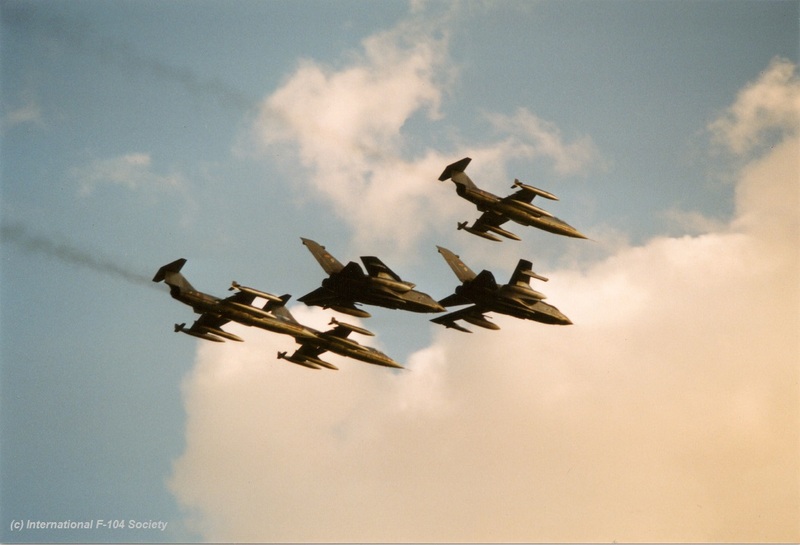 This period the Royal Air Force 12 Squadron, equipped with the Tornado GR.1 and based at Lossiemouth, exchanged with the Italian Air Force 22 Gruppo based at Istrana, flying the F-104S/ASA. It was a 2 way exchange. 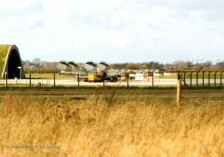 Seen in the UK were aircraft MM6719/51-06, MM6739/51-01, MM6764/51-03 and MM6937/51-16. 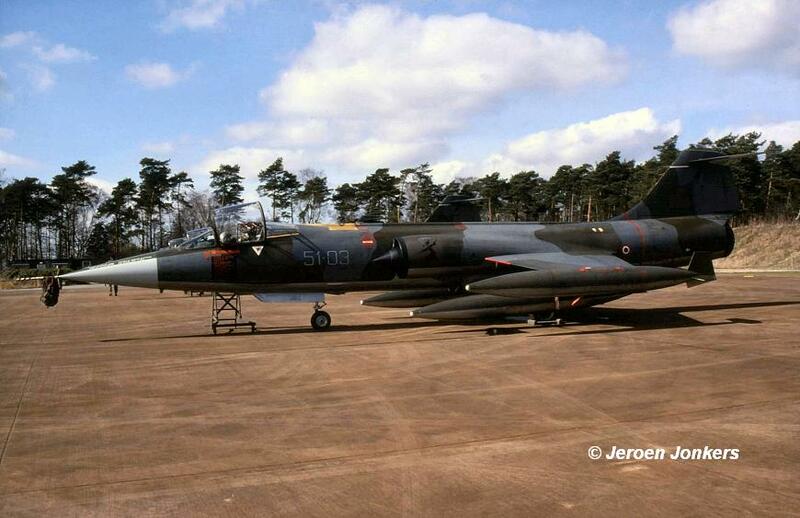 All aircraft flew via Soesterberg AB. Aircraft MM6739/51-01 and MM6937/51-16 returned back to Istrana (via Florennes) 1 day later (on 30 March) due to some problems. 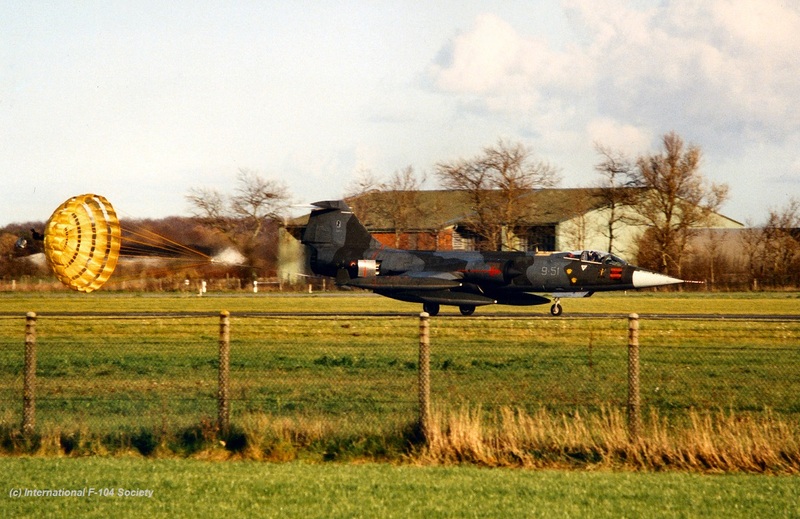 It looks like the pre-exchange took place from or till 7 March 1994 since aircraft MM6739/51-01 and MM6937/51-16 visited Soesterberg AB that particular day using callsign "I 6937" . 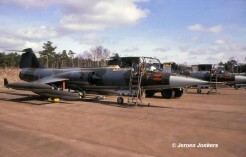 The photos show aircraft 51-01 and 51-03 during a fuelstop at Soesterberg Air Base on March 21st. This year the Hellenic Air Force squadron 335 Mira, flying the A-7E Corsair II, based at Araxos AB exchanged with the Italian Air Force 21 Gruppo based at Cameri, flying the F-104S/ASA. It was a 2 way exchange. This month the Hellenic Air Force squadron 348 Mira, flying the RF-4E Phantom, based at Larissa AB exchanged with the Italian Air Force 23 Gruppo based at Rimini, flying the F-104S/ASA. It looks like it was a 2 way exchange, RF-4E aircraft were seen in Italy and old reports state that also Starfighter flew to Greece. Who can confirm this? 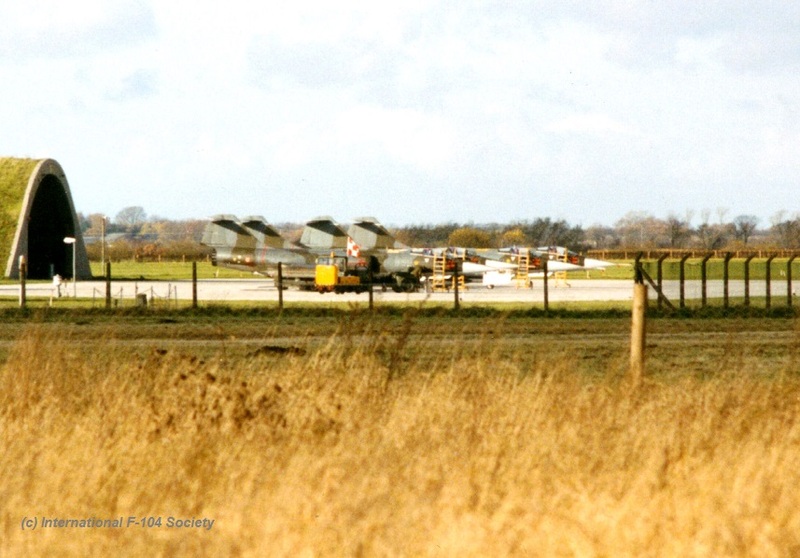 This period the German Navy MFG2, based at Eggebek and flying the Tornado IDS, exchanged with the Italian Air Force 10 Gruppo based at Grazzanise, flying the F-104S/ASA. It was a two-way shifted squadron exchange. 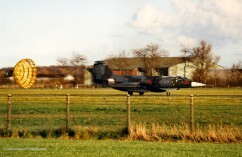 First the MFG2 Tornado aircraft flew to Italy in late August and later in October the Italian aircraft flew to Germany. These were F-104S/ASA MM6717/9-32, MM6730/9-33, MM6772/9-52 and MM6887/9-51. Beneath some photos taken during the exchange at Eggebek. This year one of the Danish Air Force squadrons flying the F-16A at Skrydstrup AB exchanged with the Italian Air Force 9 Gruppo based at Grosseto, flying the F-104S/ASA. It was a one-way exchange. Only the Italians flew to Denmark. This year the Spanish Air Force squadron 111 Escuadron (ALA 11), Flying the Mirage F1CE. based at Valencia, exchanged with the Italian Air Force 18 Gruppo based at Trapani-Birgi, flying the F-104S/ASA. It was a 1-way exchange, only the Starfighters flew to Valencia.